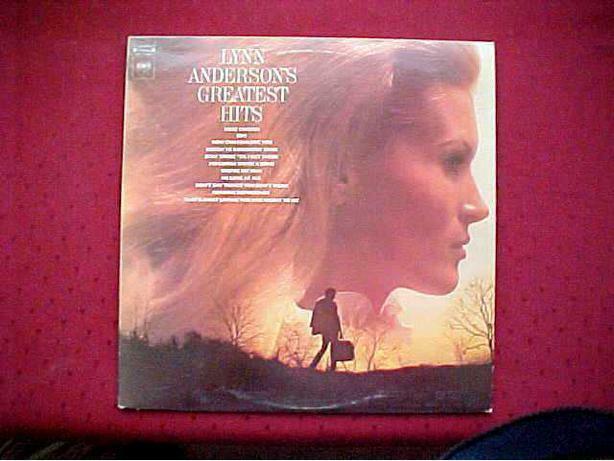 THIS LOT FEATURES 6 ALBUMS FROM ONE OF THE ICONS OF COUNTRY MUSIC, LYNN ANDERSON. THESE VINYL RECORDS DATE FROM THE LATE 60'S AND EARLY 70'S. ALL ARE IN GOOD CONDITION.